Aliens: Colonial Marines is an upcoming video game in development by Gearbox Software and is set to be published by Sega for Microsoft Windows, PlayStation 3, Wii U and Xbox 360. 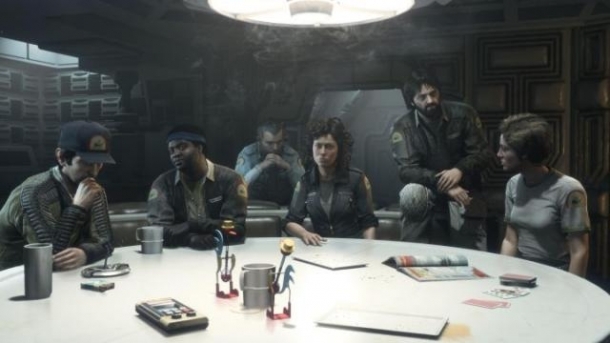 Aliens: Colonial Marines is intended as a sequel to the events in the Alien films (and is therefore considered part of the Alien franchise canon) and takes place some time after Alien 3. 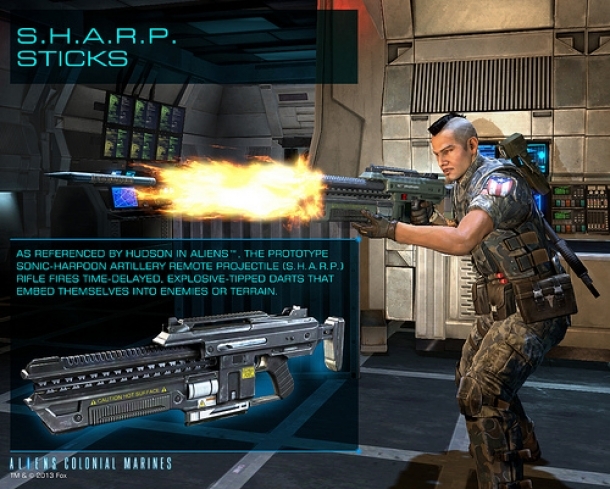 Throughout Colonial Marines, there are multiple different weapons that you can use to combat the Xenomorphs. The can range from standard issue service pistols up to legendary weapons such as Ripley's Flamethrower. Stick with us and we'll be sure to keep you well informed about these weapons. 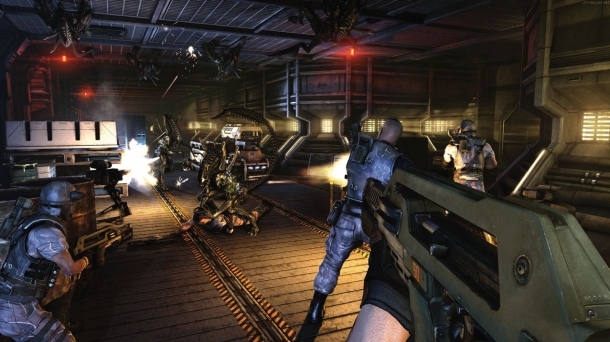 Aliens: Colonial Marines features both cooperative multiplayer and competitive multiplayer. 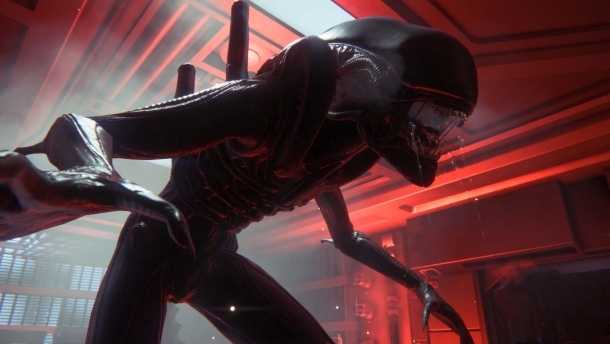 Welcome to the Gamewise guide for Aliens: Colonial Marines! 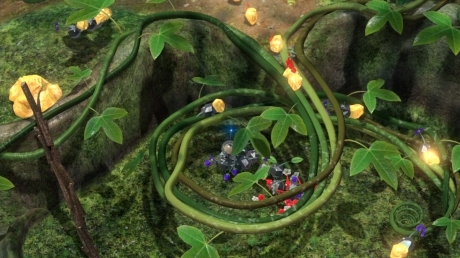 This guide will take you through each chapter of the game, detailing what to expect and how to approach the various enemies you'll encounter. The following pages contain details of the achievements/trophy lists for the game, according to platform.